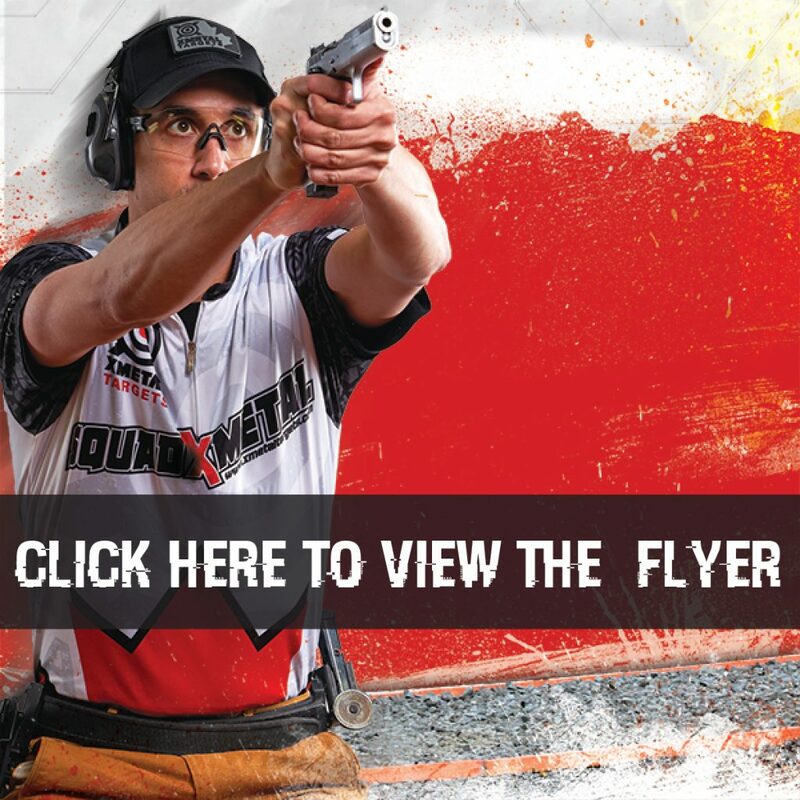 This class covers more advanced techniques for IPSC. 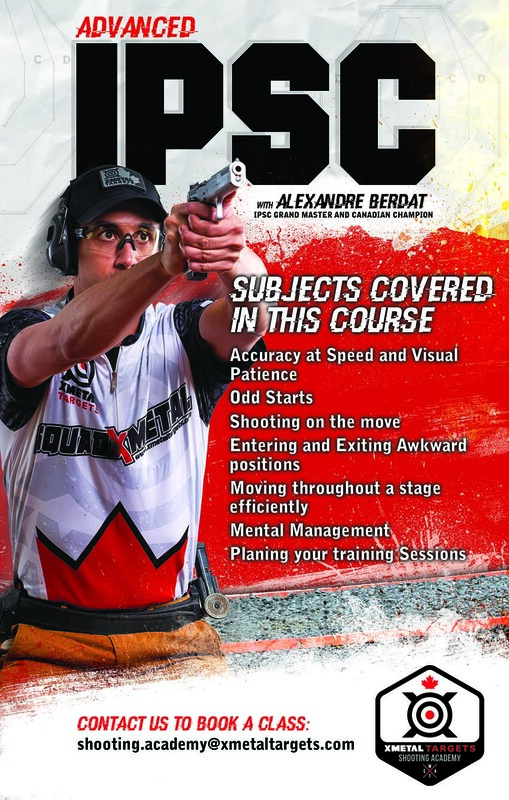 It is taught by IPSC Grand Master and 2x Canadian Champion Alexandre Berdat. You’ll learn how to perform at your best abilities on demand and how little things can help you to greatly improve your score in competitions. This class is limited to 8 students. It is recommended to have completed IPSC Fundamentals prior to doing this course.